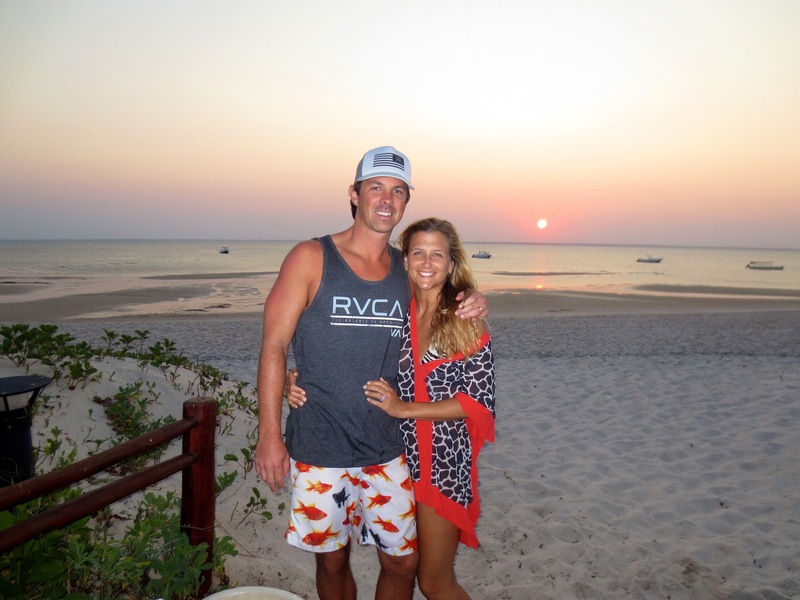 Where did you stay, and would you recommend the hotels to other honeymooners? We cannot say enough amazing things about where we stayed!! 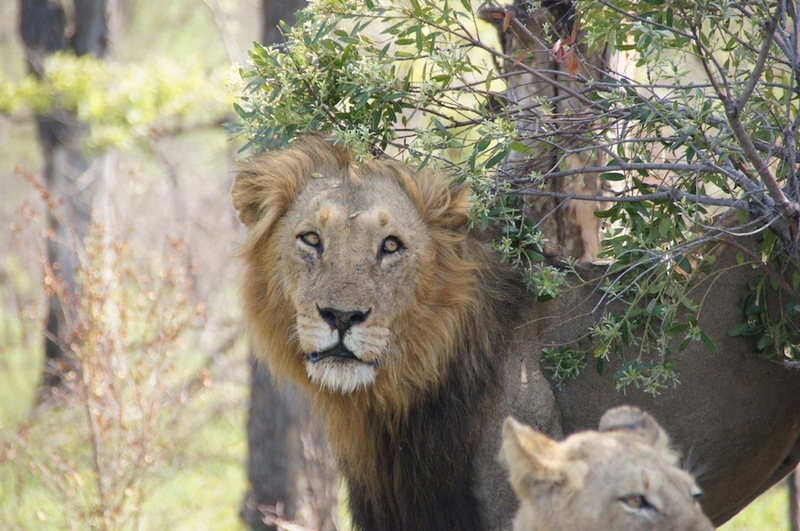 Nottens Bush Camp (Sabi Sands Reserve) – was an incredible experience. We were literally in the bush with wild life all around us! We had an amazing 2 bedroom suite with our own balcony and outdoor shower! There was no electricity – so at night everything was lit by candles and lanterns. It was incredible! Everyone who worked at this lodge made you feel so comfortable – like a family. Breakfast, high tea (their lunch) and dinner were all family style – so we got to know everyone staying at the lodge very well! They cooked us amazing meals and were so welcoming! We had two safaris per day. One in the morning and one in the late afternoon. In between the morning and late afternoon safari there was plenty to do! We went on a walking safari one day (I was quite scared), laid by the pool the other and got an amazing massage! There was so much to do and see I wish we could have been there longer. It was pretty crazy being in the bush like we were. We saw a hyena one night lurking around while we were eating dinner and elephants were drinking from the pool the following night! It was crazy! Marlin Lodge – We went from being spoiled to more spoiled! We got picked up at the airport then drove to the beach where we got on a boat that boated us out to Benguerra Island. 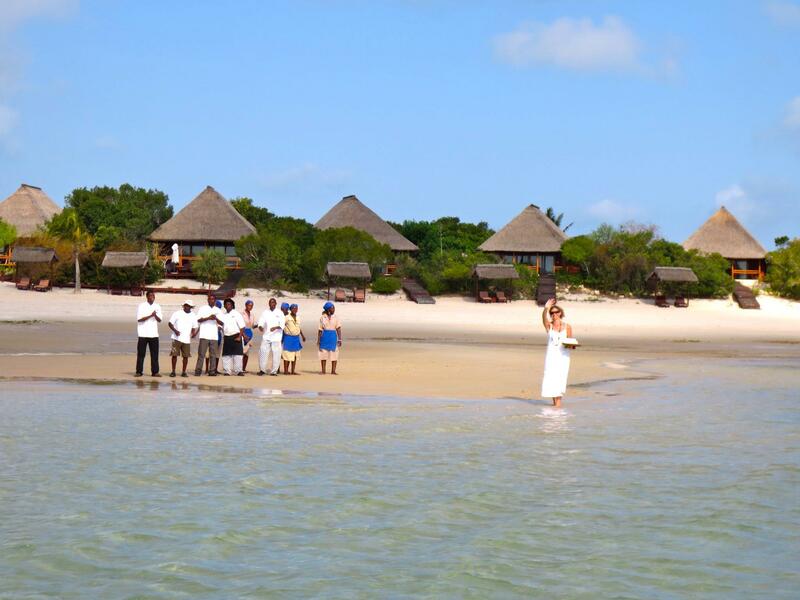 As we were pulling up – the entire staff was on the beach in all white singing and dancing, welcoming us to the island. It was a pretty incredible moment. They then showed us to our villa – which was a beautiful, private wooden “hut” on the beach. We had an amazing amount of white sand and ocean to look out at the second we arrived. It was like we were the only people on the island. It was actually a pretty incredible feeling when we arrived here because we had been on the go for so long with the wedding then in South Africa, we were able to finally relax! The staff at this hotel was amazing. There are 3 villages on the island and 3 lodges. Each village represents a lodge. 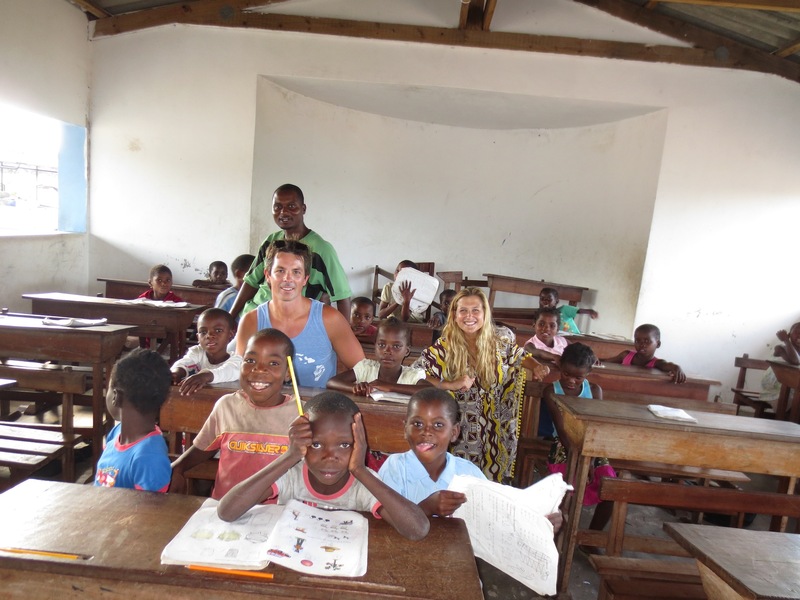 The people we met and saw every day were so kind and it was such an honor to have met them. The food was also incredible and the rosé was flowing!! Every day was something new and unique!